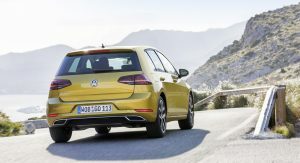 Volkswagen has confirmed that a host of its most-popular models have been updated to conform with the Worldwide Harmonized Light Vehicles Test Procedure (WLTP) emission rules across Europe. 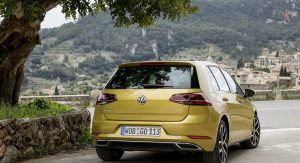 Analysts from Citi claim that the VW Group’s sales fell by half in Europe’s five biggest markets in September as a range of models were taken off the market because they failed to comply with the new WLTP regulations. 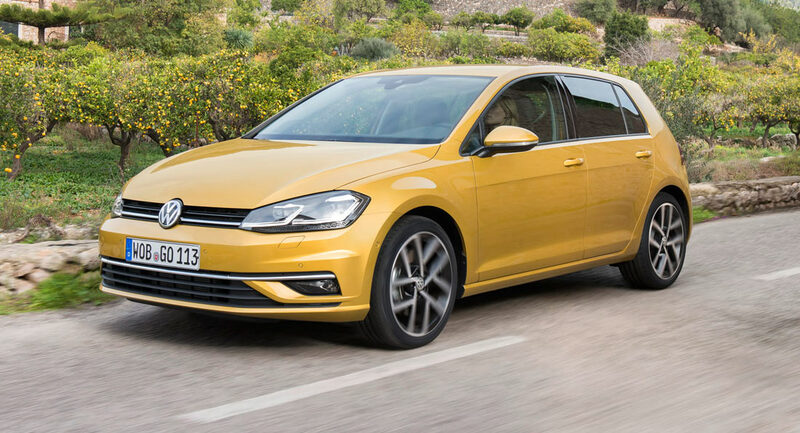 In fact, VW confirmed in August that just half of its core vehicles in Germany were compliant with the new laws. “Currently we have WLTP certification for volume sellers for all of our 14 models. 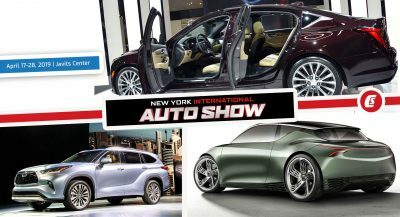 Further vehicle variants will gain their product release shortly,” the automaker said in a statement. The car manufacturer went on to state that most of its range will be WLTP-compliant by the end of the year. 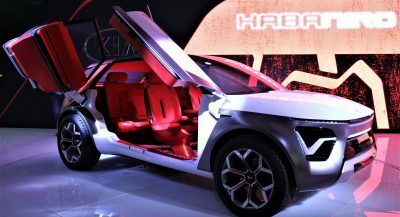 Autonews reports that VW, as well as Daimler and supplier Valeo, have all cut profit expectations in Europe due to the delays for getting vehicles to comply with the new regulations. 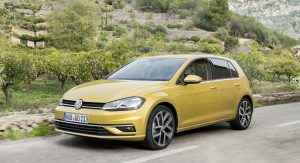 According to VW sales and marketing boss Thomas Zahn, getting vehicles to comply with WLTP regulations isn’t easy. “The new tests are more cumbersome and take two to three times longer than in the past. Even limited-edition models need to be tested separately. The coming months will be challenging for us,” he said in late August. 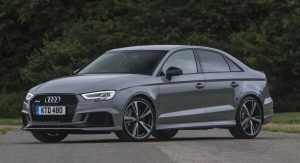 Audi was forced to temporarily stop sales of the RS3 Sportback and RS3 Sedan in Europe and other markets because they didn’t meet WLTP standards. 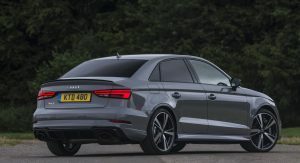 Audi expects to restart production of the duo in early 2019. Too little, Too late for me as I’m not waiting 9 months for VW to deliver a Touran, waited 3 months with 2 months to go then told to add another 4 months. Touran cancelled last week and KIA has my money now who can deliver within 3 weeks of order. 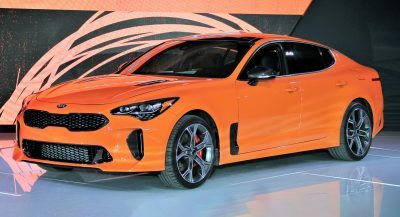 What’d you get from Kia? Blimey, I didn’t even know Volkswagen still made the Touran. Nice to see you made a good decision. 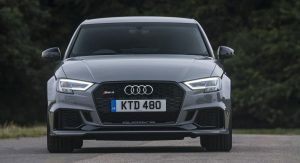 Next PostNext Volvo V60 CC Vs. Audi A4 Allroad: Which Rugged Estate Would You Go For?